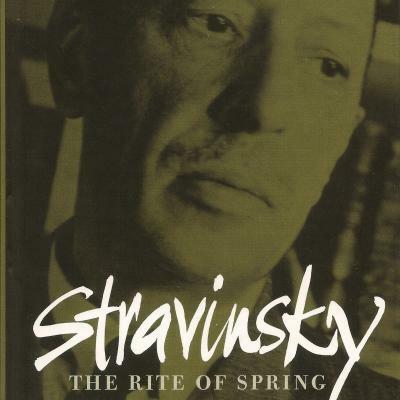 This comprehensive guide tells in vivid detail the story of the Rite’s inception and composition, of the stormy rehearsals which led to the scandalous premiere on 29 May 1913 and to Stravinsky’s later betrayal of the ballet’s first choreographer, Vaslav Nijinsky. At the same time, in a searching reassessment of the work’s musical values, Peter Hill probes beneath the surface of the music to reveal an architectural conception of extraordinary power and subtlety. A feature of the work is a detailed discussion the work in performance, drawing on recordings by some of the Rite’s greatest interpreters.